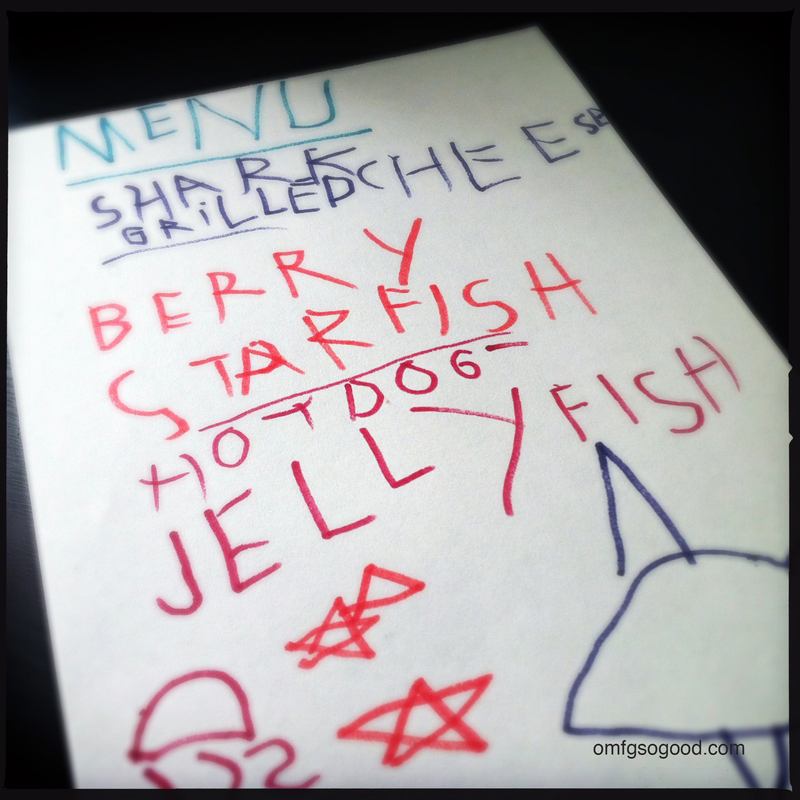 hotdog & spaghetti jellyfish | omfg. so good. Head on over to Dad or Alive to read my full guest post, complete with recipe, instructions and more fun photos! Such a cute idea…but do they taste good? Did you eat them naked or with sauce? Well, if you’re a fan of hot dogs they taste good plain, that’s how my kids prefer them. I would probably eat them with some marinara or even a basic cheese béchamel. The pasta takes on some of the hot dog flavor while cooking as well.